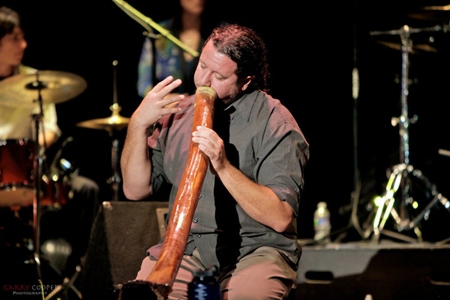 The Dreamtime Project shares music and myths to audiences small and large, young and old. These tales from around the world incorporate world music instruments, and storytelling in a way that is educational, inspirational, and most importantly, fun! 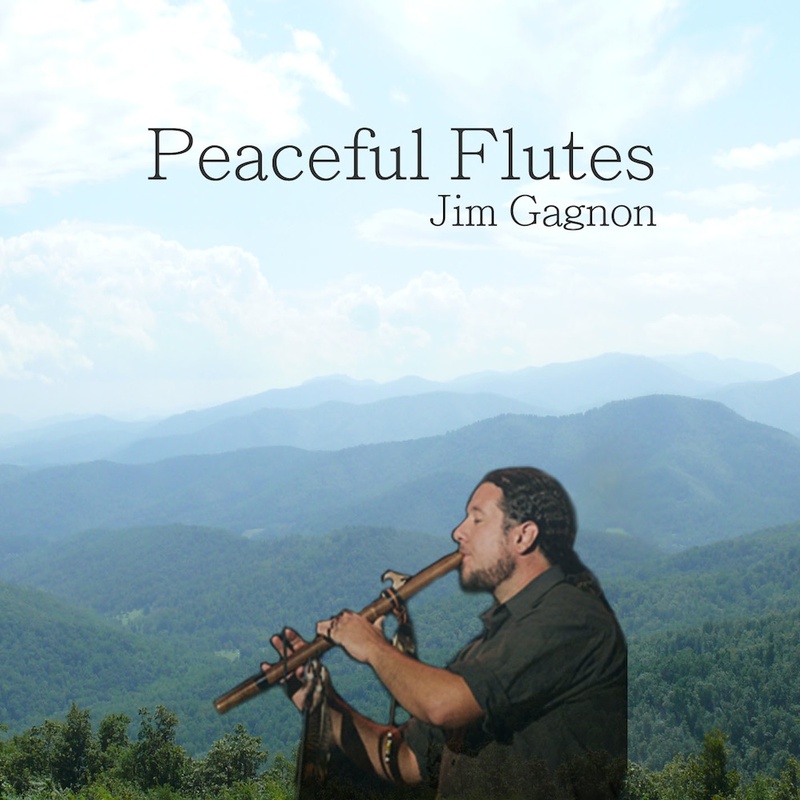 African drumming, Australian didgeridoo, Native American flute, and folktales are woven together with themes of unity, diversity, and a great reverence for the environment. As well as learning about the colorful and vibrant cultures of our world, participants learn skills such as cooperation, leadership, self expression, and team building skills. 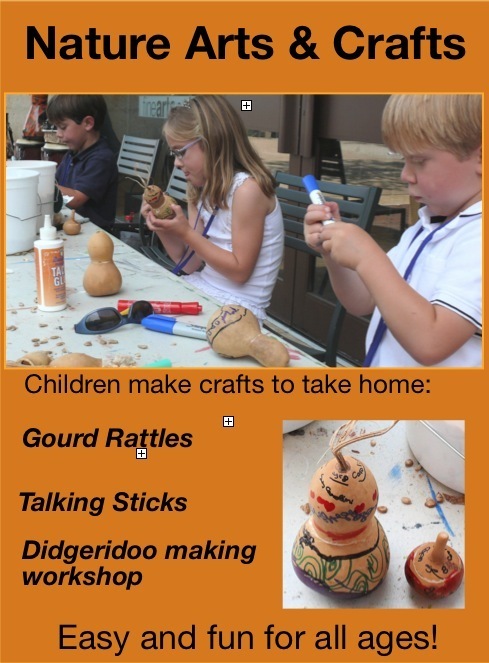 We have a menu of programs, workshops, and craft projects available to suit your needs. 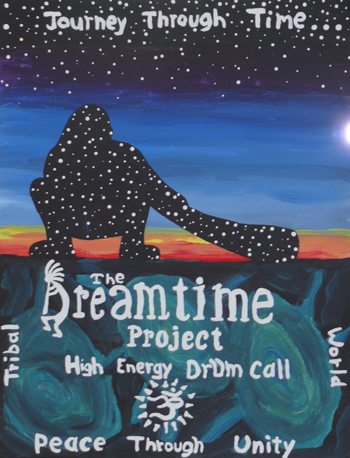 To invite The Dreamtime Project to your school or organization; email jim@dreamtimeproject.com. Didgeridoo at the Rhythm Renewal!